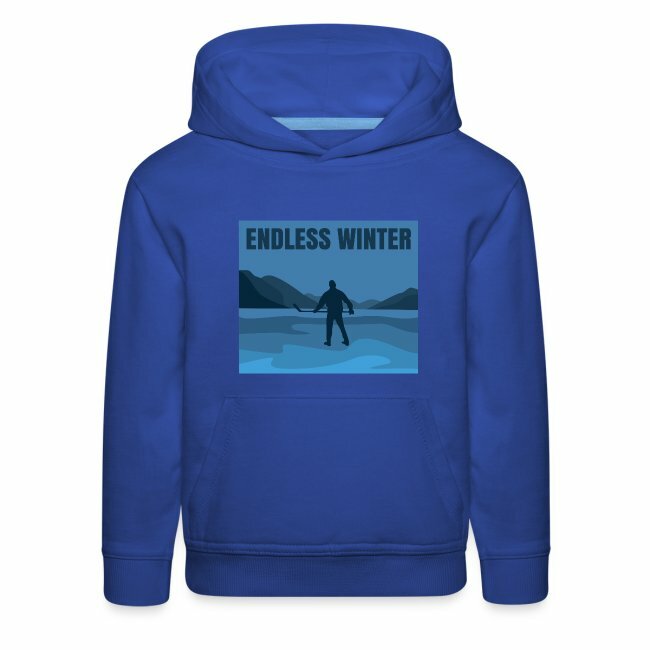 Some people dream of an endless summer, but you dream of an endless winter. 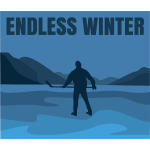 Frozen ponds, cold hardened lakes and outdoor hockey is what you wait for all year. 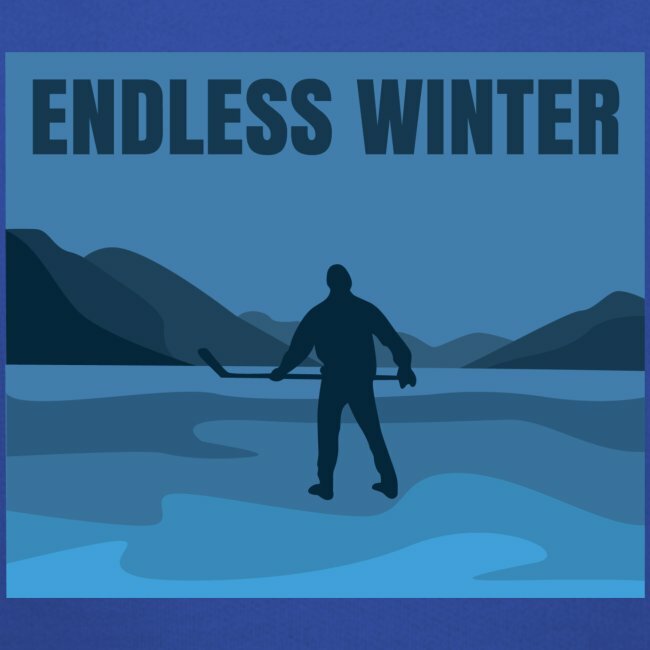 When winter comes you&apos;ll sharpen your skates and grab your stick and get a taste of that dream if only for a few months.